New single by Markus Black Sjoberg. A bittersweet story about when life surprises you. Written sincerely from one person to another. Dreamy, acoustic pop from deep within. Intimate, yet grand. On all streaming services August 26th. 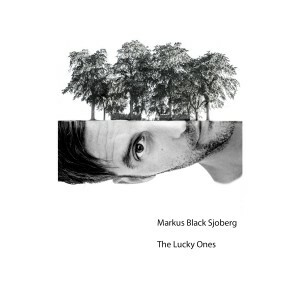 Organic and personal pop music with a dogmatic approach. 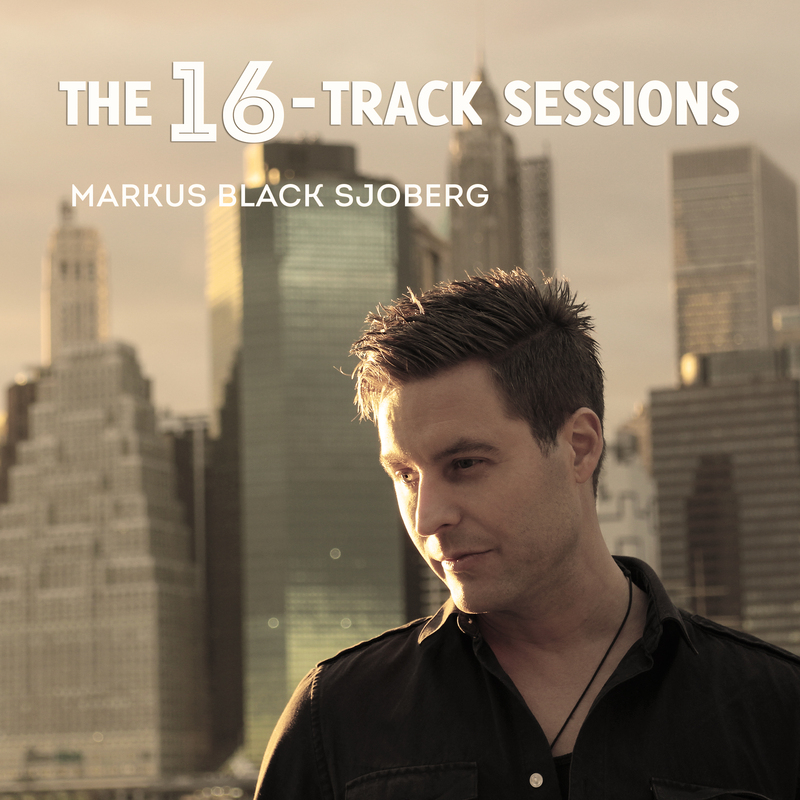 That’s how Markus Black Sjoberg describes his album “The 16-track sessions”. The soundscape is both intimate and ambient, a vibey album full of honest performance, free from computer trickery.